Pokemon Go has taken the world by storm, integrating augmented reality technology and gaming in such a manner that allows players to “catch Pokemon” in the real-world… using their smart phones, of course. But, for every Pokemon Go addict, there is an equal and opposite critic of the game. 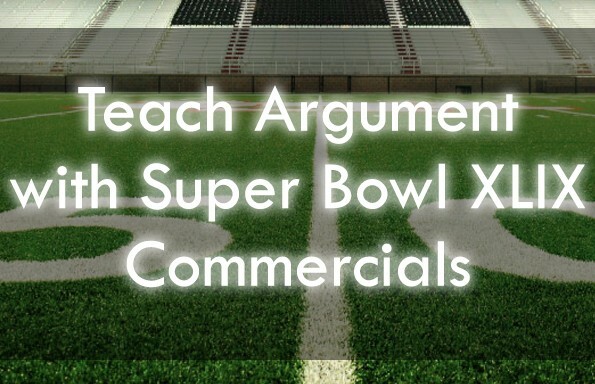 The result — is great news for anyone striving to teach argument with engaging content. Grab this lesson bundle now for only $4.99! 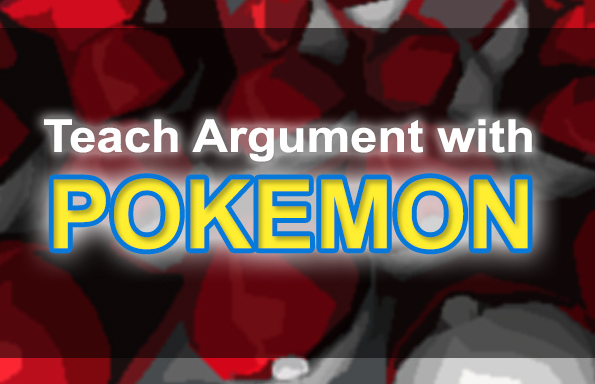 Part two prompts students to conduct additional resources — including quality Op/Ed pieces (similar to Butcher’s) and sources unrelated to Pokemon, but relevant to students’ arguments (i.e. studies about the importance of sunlight, studies about the harmful effects of screen time, etc.). 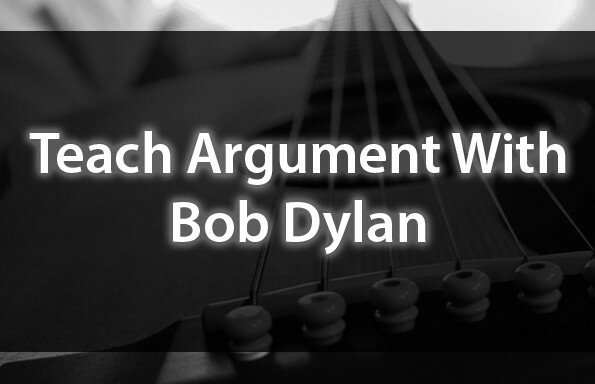 This section culminates with an argumentative essay prompt. Part three brings a little game-based learning into the mix. 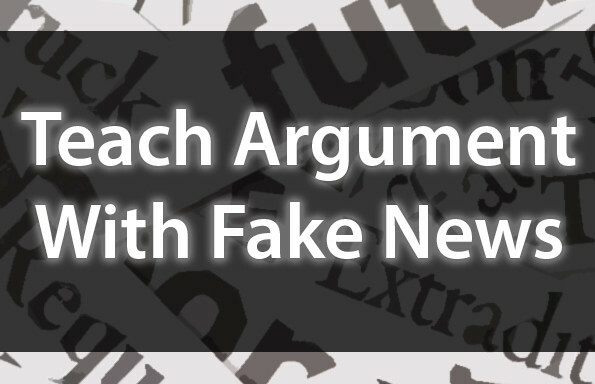 Students are prompted to create “Argumon” of their own (…that’s right… Argumon…) based on rhetorical devices to which they are assigned. Completed Argumon must include scannable QR codes defining their rhetorical devices. Once students turn these in, you can photocopy the little critters, hide them throughout the school, and let the fun begin.